Explore the Dubai’s Heritage, Beautiful Landmarks, Modern Architectures and Skyscrapers in the Dubai City Tour, We begin the tour with transfer to experience an impressive view of Dubai Creek, The Creek is a symbol of Dubai identity and strength. 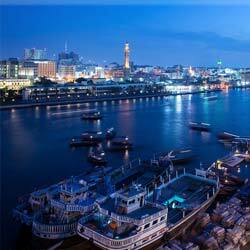 Following by creek, Photo-Shoot at Abra (traditional water taxi) and explore the Al Bastakiya; Al Fahidi’s historical district commonly referred as Al Bastakiya Dubai’s heritage, holds the memories of pre-dates of the Federation of the Emirates. We go next to must-see place in Dubai, Al Fahidi’s Fort; it is built in the late 1700s and this is the oldest functional building in Dubai, In 1971 the space was converted into Dubai’s Museum, As you will explore the Museum the home of traditional weapons, ancient artifacts from the UAE, Africa, and Asia. After Exploring the Al Fahidi’s fort check-out Ruler’s Court and Old Mosque; Jumeirah Old Mosque is a landmark of Dubai as well as the must-see spot in Dubai and you may capture the Jumeirah Mosque’s most beautiful architectures. Re-board to your vehicle and drive to Spice Market and Gold Souk; Soak up the scent of exotic spices, and take a look at some of the best jewelry. 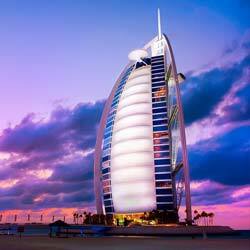 End with a photo-spot to one of the luxuries 7-star hotel Burj Al Arab and Jumeirah Beach and pass by Sheikh Zayed Road the place of Modern Architectures. 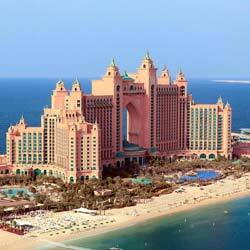 Discover the Dubai's must see places in this city tour. 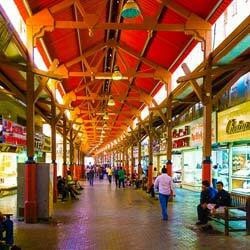 Explore the oldest functional building in Dubai. 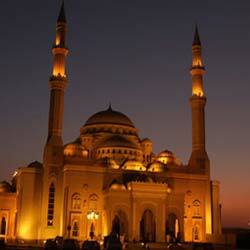 Headout to the must go places Jumeirah Old Mosque and Landmarks of Dubai. 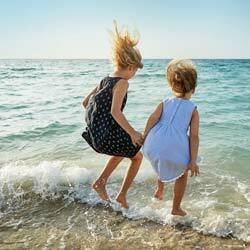 Have a blast at Jumeirah Beach and photo-spot at Luxuries 7-star hotel. Airport pickup will entail additional charges. Bur Dubai/Deira area pickup only. Meeting Point: Regent Palace Hotel Lobby. © www.desertsafaridubai.ae, all rights reserved.